Welcome to our Fringe 2019 Shows. 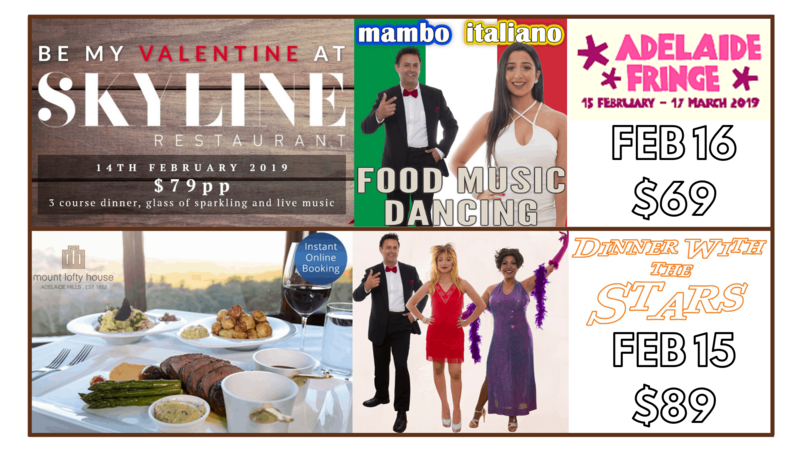 Introducing the Dinner with the Stars and Mambo Italiano Shows. Above all our special shows are all dinner dances. In addition to our Show you will enjoy a three course meal. As a rule each show runs over a four hour period. To begin with there is background music from our live band. Together with this we include roving performances and costume changes from our leading male and female singers. In conclusion there is a huge dance floor for you to celebrate with us. These will make the perfect Valentine’s Day gift for your loved one. 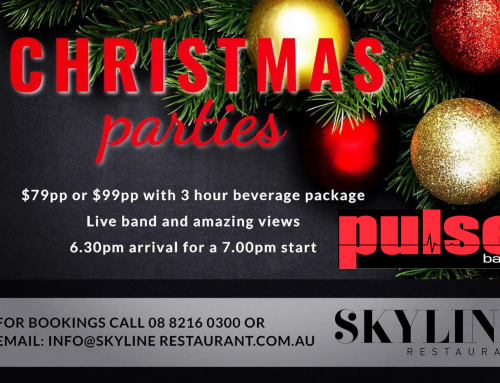 All Shows are presented by Adelaide’s creative and popular band Pulse. 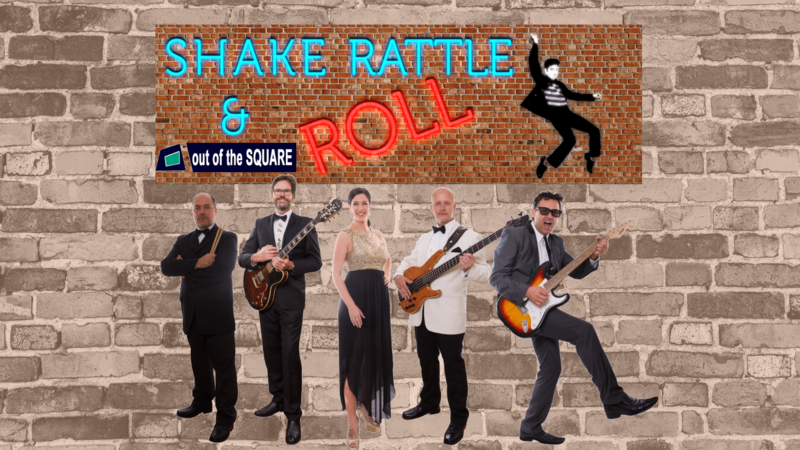 Fringe 2019 – Dinner with the Stars! 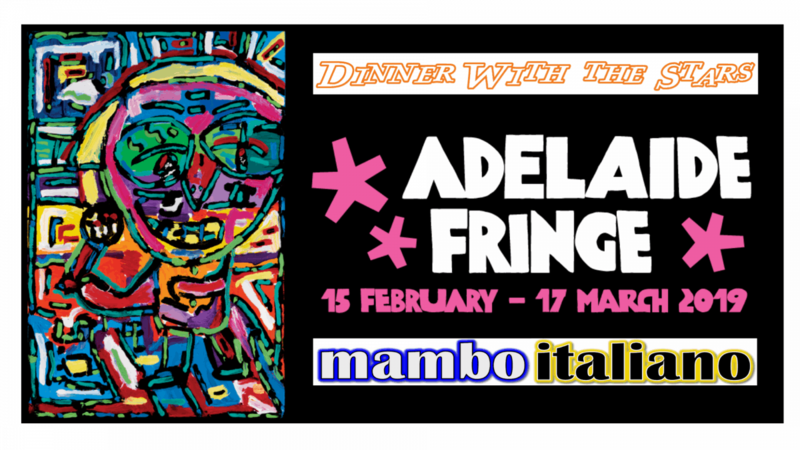 Adelaide Fringe’s Dinner with the Stars Show always sells out. Come and see the stars from Showbiz! There are roving performances form stars such as Neil Diamond, Elvis, Tina Turner, The Beatles, and Dolly Parton. 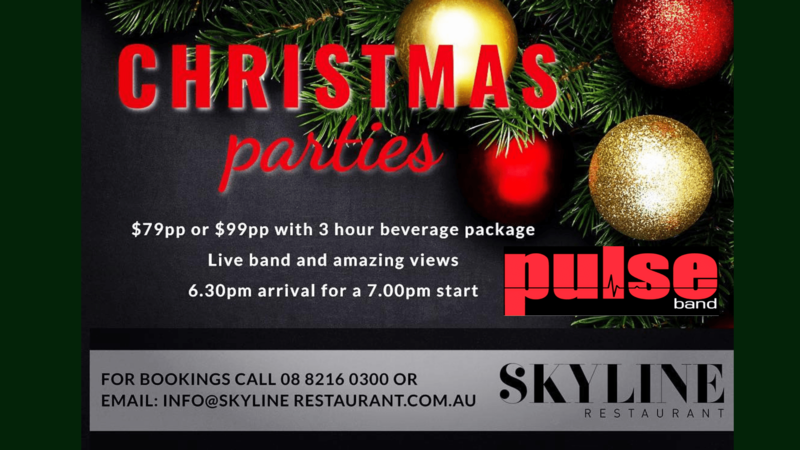 In addition, we have a live five piece band performing all the most memorable hit songs ever made. For example Crazy Little Thing Called Love by Queen! Considering the recent award winning hit movie Bohemian Rhapsody. 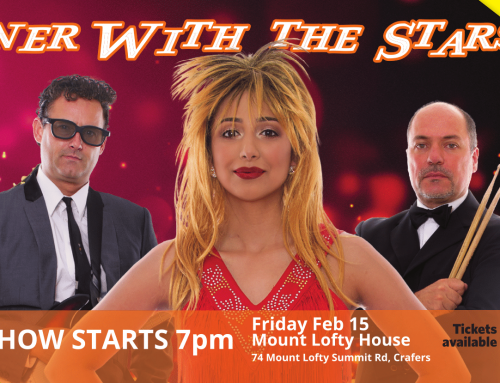 First of all is our Show at Mount Lofty House on Friday, 15th of February. 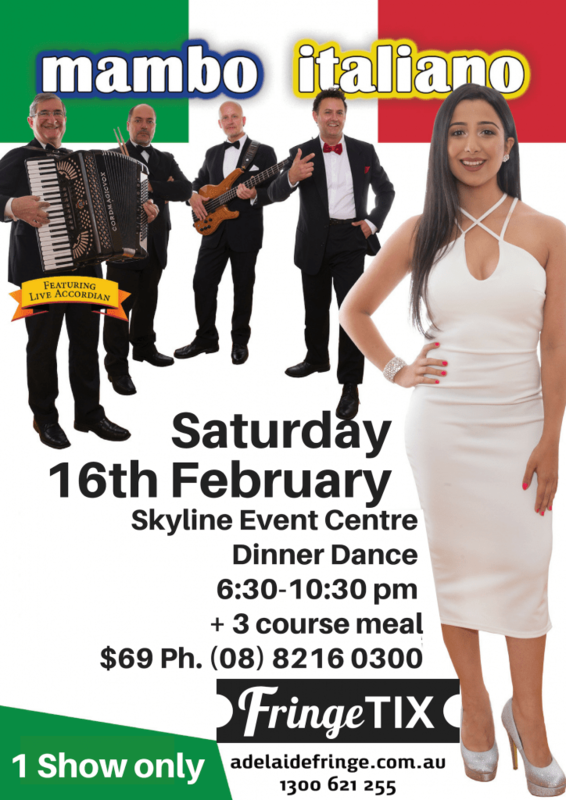 Next is our performance at Skyline Event Centre on Saturday, 9th of March. 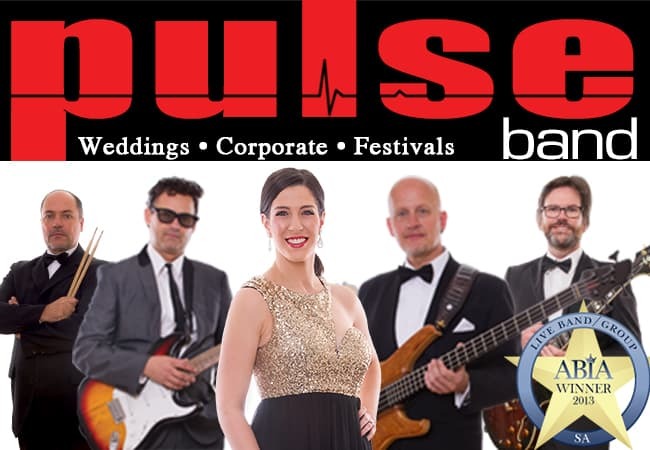 Pulse band presents this award winning themed Show with their line up called The Desirables! 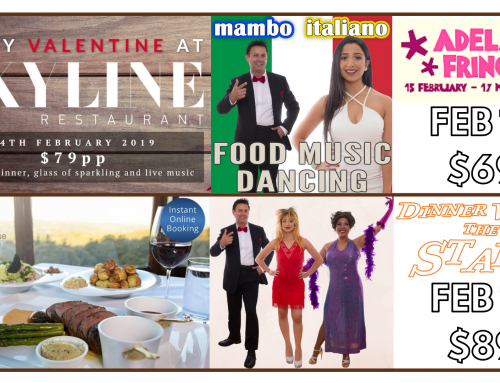 Mambo Italiano – Fringe 2019 Shows! 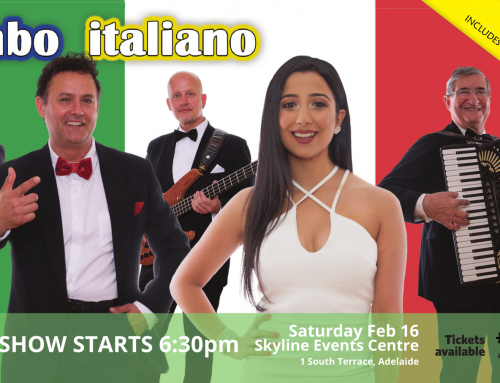 Our Mambo Italiano Shows are a cultural delight. The food is to die for. Furthermore there are so many songs and dances to enjoy. This Fringe Show is perfect for the whole family. Invite your friends along too. Spoil your staff with a fun workplace get together! 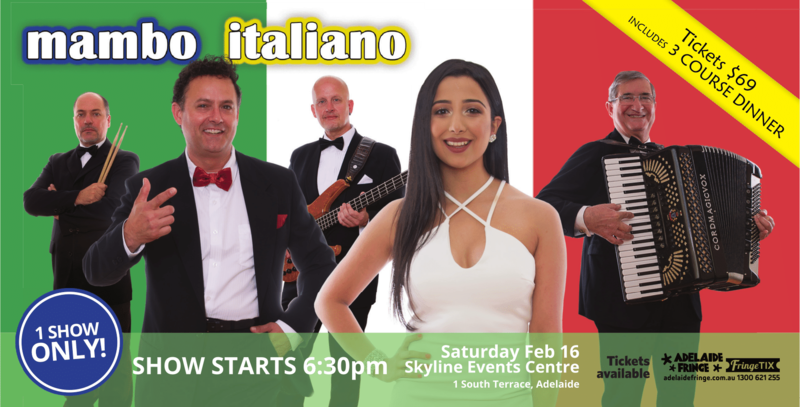 To start with our first show is at Skyline Event Centre on Saturday, 16th of February. To conclude with our second Show will be at B. 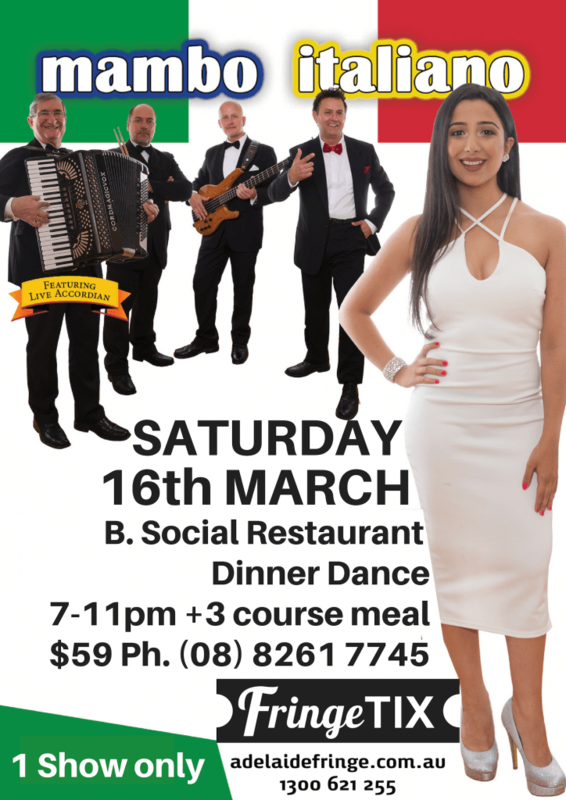 Social Restaurant on Saturday, 16th of March. Indeed you can spoil your loved ones! In summary we have the perfect way for you to treat them to a special dinner dance. 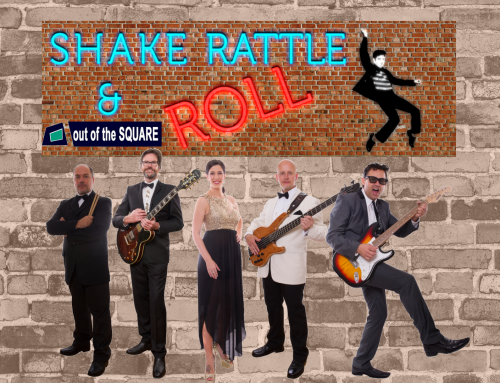 In order to do this give them the best of the Fringe with Dinner with the Stars and Mambo Italiano!